Photo of the day: OOM PAH PAH, GERMANS ARE WUNDERBAR! Photo of the day: OOM PAH PAH, GERMANS ARE WUNDERBAR! – At the turn of the last century one third of the population of New York spoke German, today hardly anyone does anymore and the all German neighborhoods I grew up with are gone. East 86th Street in Manhattan and Ridgewood Queens were my “nachtbarschaften” with all German shops and restaurants. 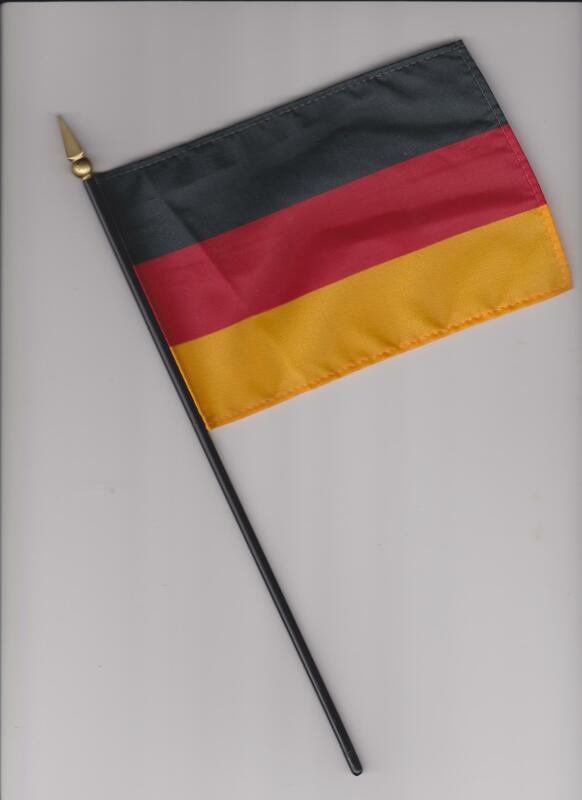 As of the 2000 census 255,536 New Yorkers reported German ancestry but not necessarily German speaking. In the middle of the 19th century, Little Germany, situated in what is now termed Alphabet City, was the first non-English-speaking urban enclave in the United States. Nonetheless, the 56th German-American Steuben Parade is ready to march up Fifth Avenue this Saturday, September 21st, at 12 Noon, under what will likely be a clear blue sky and the New York City sun! At last count, parade organizers expect approximately 5,000 marchers to go up Fifth Avenue, most of them in marching bands, dance groups, Trachten, in Karneval costumes or uniform. “Putting the parade line-up together this year was a tremendous joy,” says Steuben Parade General Chairman Lars Halter. “We have 20 groups from Germany in the parade, plus one group each from Switzerland and Canada.” These groups range from the Polizeimusikkorps Basel to members and staff of a kitchen museum near Hannover, who present traditional cooking outfits. Groups include three well-known Karveval dance troups: Blau-Weiss Sarnia from Ontario/Canada, “De Hoppemötzjer” from Cologne and the “Wild Dancers” from the town of Nonnweiler. There will be several Schützenclubs in their traditional uniforms. The 2013 Steuben Parade marches up Fifth Avenue from 68th to 86th Street, leading into New York City´s largest Oktoberfest, which has been sold out for weeks. Tickets to the Grand Stand can still be bought in our online store, and there are many blocks on Fifth Avenue to enjoy the parade for free. Also, the Steuben Parade will once again be broadcast live, for the third time in a row. The program can be seen on WNET (Channel 13) on Saturday from 12-2 PM. There will be a repeat of the parade on Sunday at 9 am on WLIW (Channel 21). The parade broadcast will be hosted by legendary supermodel and former Steuben Parade Grand Marshal Carol Alt and renowned newsman and multiple Emmy winner Larry Mendte.